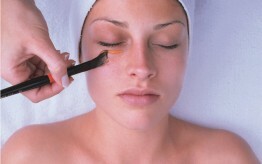 Our Environ Active Vitamin Treatment enhances the penetration of powerful nutrients. 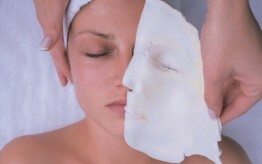 Your skin is left nourished, supple & radiant. 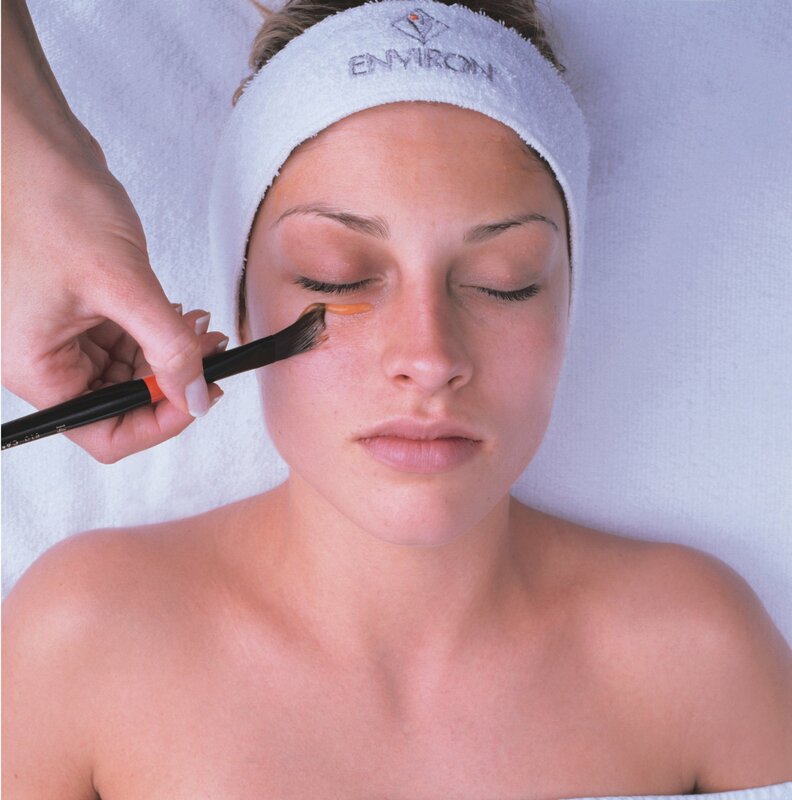 Environ Active Vitamin – Your Skin is left nourished, supple and radiant. 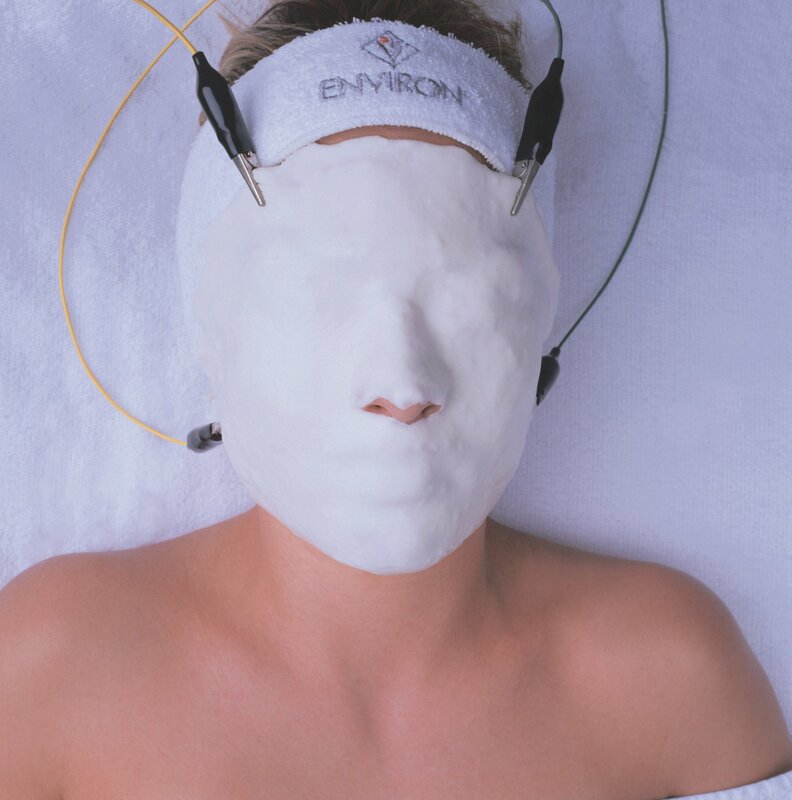 Environ’s signature facial – Environ Active Vitamin, uses gentle electrical pulses and sound waves to greatly enhance the penetration of powerful nutrients. How does Vitamin Active work? Packed with nourishing, anti-ageing ingredients, the Active Vitamin Treatment leaves skin looking radiant and dewy. 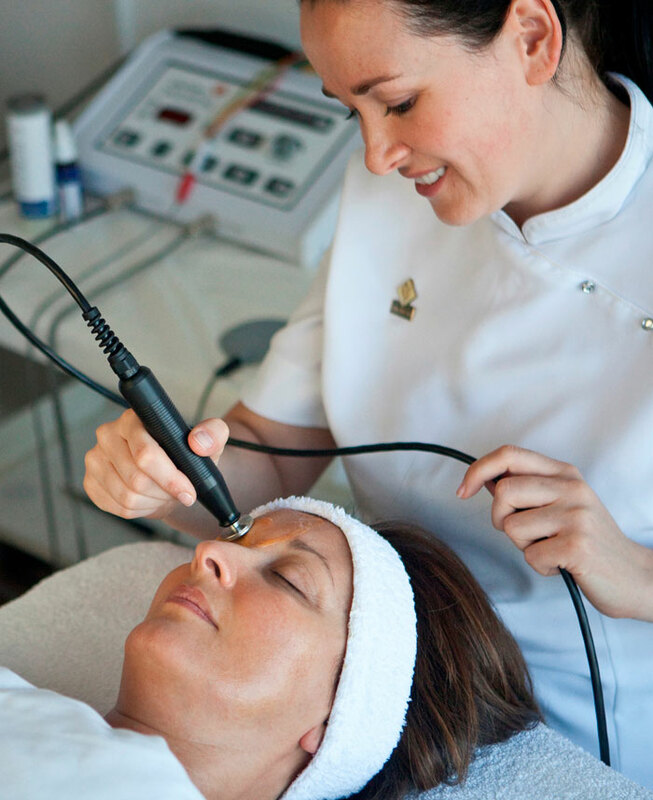 The freshest, most active of vitamins A and C, and antioxidants are driven deep into the lower layers of the skin with the DF Ionzyme Machine. This uses sound waves and small electrical pulses. 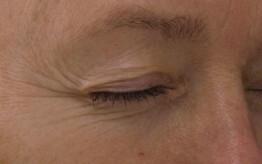 The scientific approach stimulates collagen to soften lines and improve elasticity, increase hydration and boost radiance. 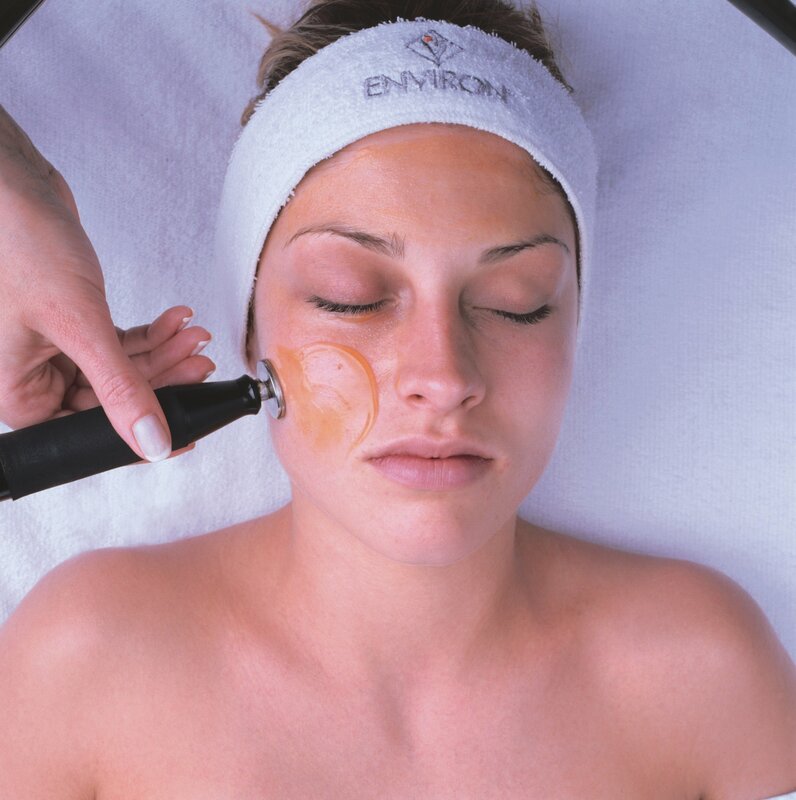 The Environ Vitamin Active Treatment is suitable for all skin types and is particularly effective at addressing sun-damage, pigmentation, premature aging, dryness, uneven skintone and scarring. 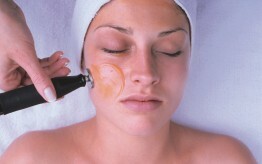 What are the benefits of Environ Vitamin Active? 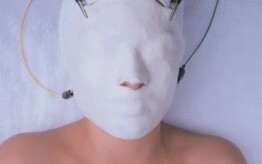 The gentle electrical pulses and sound waves used within this facial greatly enhance the penetration of the powerful nutrients we apply to your skin. 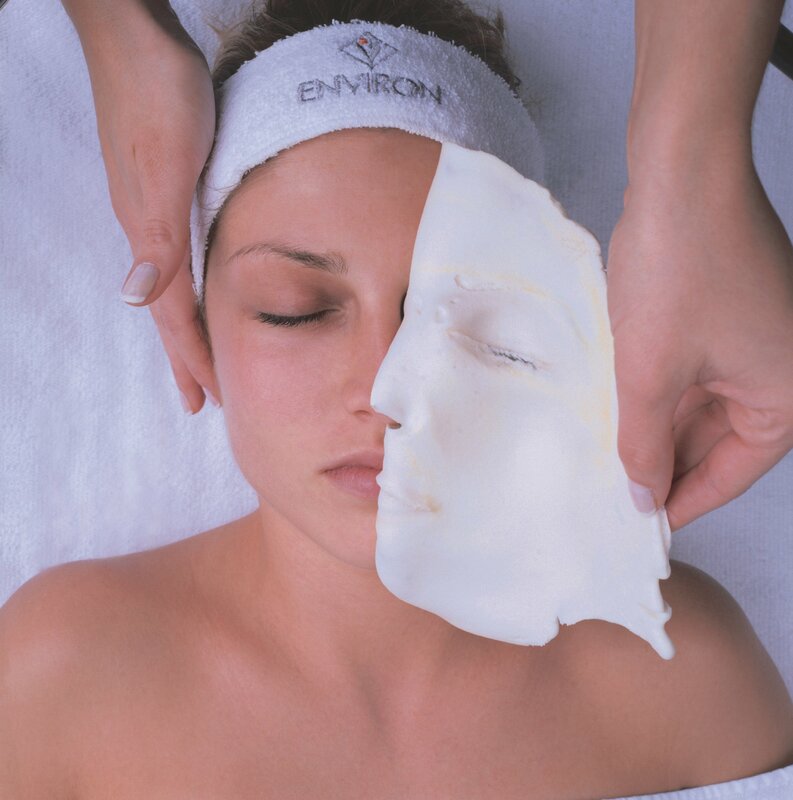 Environ’s Colostrum Gel: To calm and soothe fragile, congested or mature skins with fine lines. 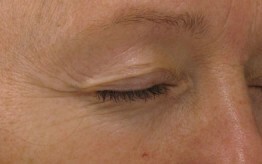 Measurable results can be seen after just one session. 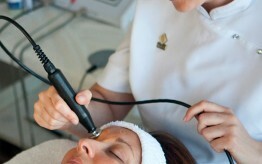 Facials: Ionzyme Active Vitamin treatment every couple of months. We can recommend a personalised selection of Environ skin care products to continue the uptake of vitamins and antioxidants into your skin, giving faster and enhanced results.